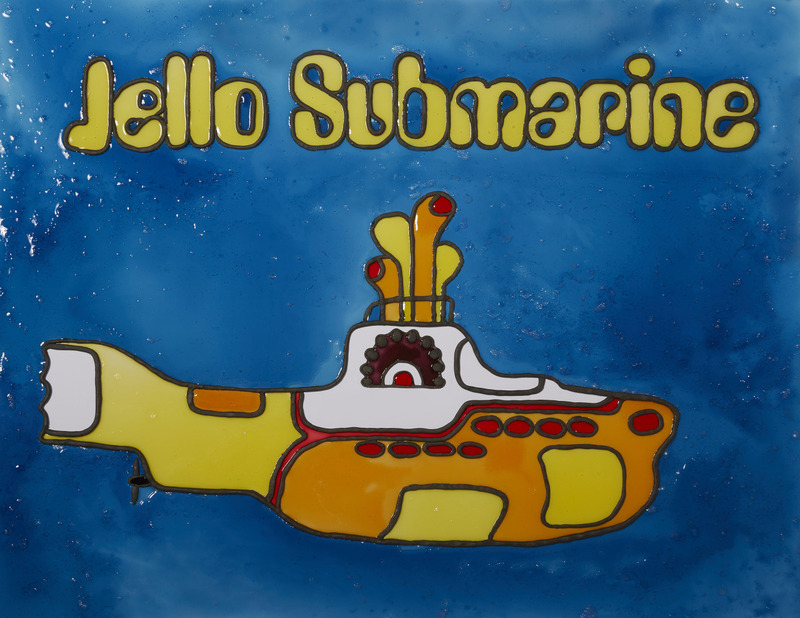 Home Music Artist Creates The Beatles And Yellow Submarine In Jello. 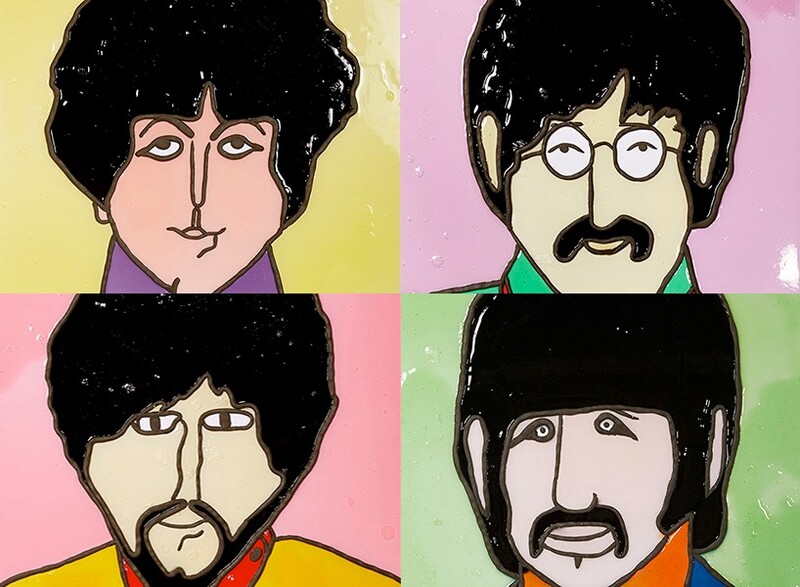 Artist Creates The Beatles And Yellow Submarine In Jello. Henry Hargreaves says he’s always enjoyed toying with people’s expectations when it comes to food. Here, viewers might be fooled into thinking they’re looking at a 2D illustration of The Beatles’s Yellow Submarine — but upon closer inspection, they’ll realize the reflective color blocks are, in fact, made entirely of Jello. 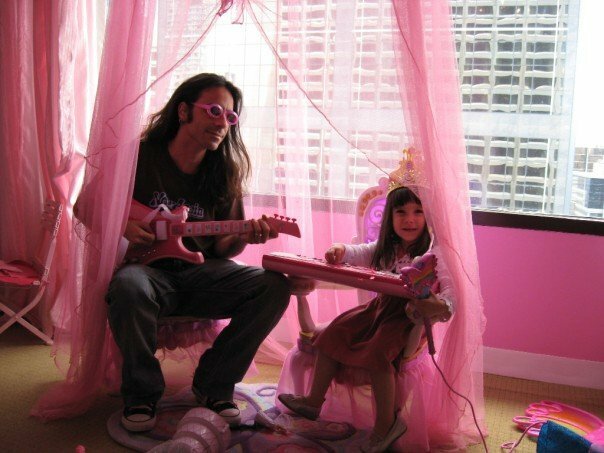 * This may have never happened.